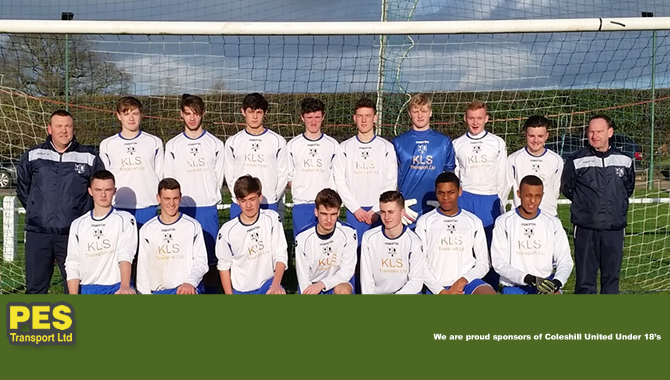 We are proud sponsors of Coleshill United Under 18’s. They play in the Midland Junior Premier League. This season we have supplied the team with a new kit and are looking forward to seeing their progress over the next few seasons. 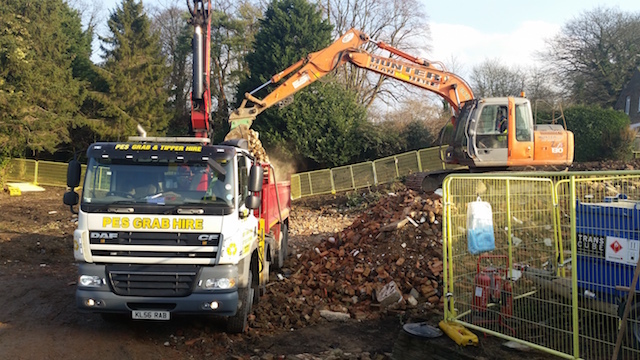 We believe that it is important to engage with the community and promote a healthy lifestyle and emphasise the importance of working as a team.